"Gilad ready for the Israeli season"
The Israeli season is starting again and at Gilad Produce everyone is ready. "Now we're just waiting for the first production that will come Holland's way. We don't expect to receive the first peppers until the end of November. This is later than previous years and is due to the weather in Israel lately", say Frank Mosterd and Arjen Bouma of Gilad Produce. 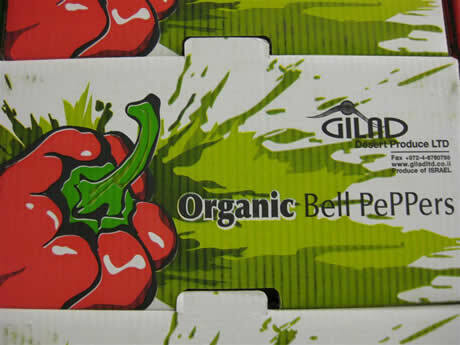 "Considering the current price situation of peppers in Holland, this would probably be quite profitable, so we hope to start the season on a good price level. It's unbelievable with this volume that there are such low prices for the Dutch pepper", continue the salesmen. "This year our main strength will again be 'quality'. 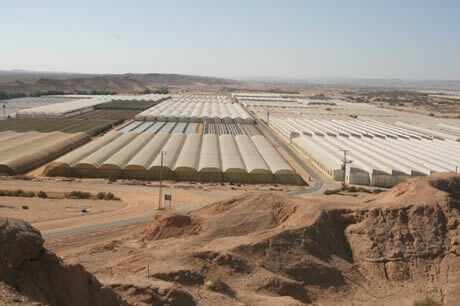 All our growers are in the Arava Valley, which is still seen as the best cultivation area in Israel. You can see a clear quality difference with other growing areas throughout the season. With our quality and service we want to be a value to our customers again this year." 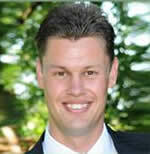 Gilad has strengthened its import and sales team with the addition of Jan Mosterd. Because there are new organic growers at Gilad again this year and the volumes in organic has risen considerably, Jan is a very welcome addition to the team that consists of Frank Mosterd and Arjen Bouma. Jan has years of experience in the organic sector and will, amongst others, be involved with marketing organic peppers, vine tomatoes and vine cherry tomatoes. So, should you have any questions about the organic products do not be afraid to contact Jan.